Everyone wants a floor covering that looks amazing, while at the same time, has great benefits and functionality. 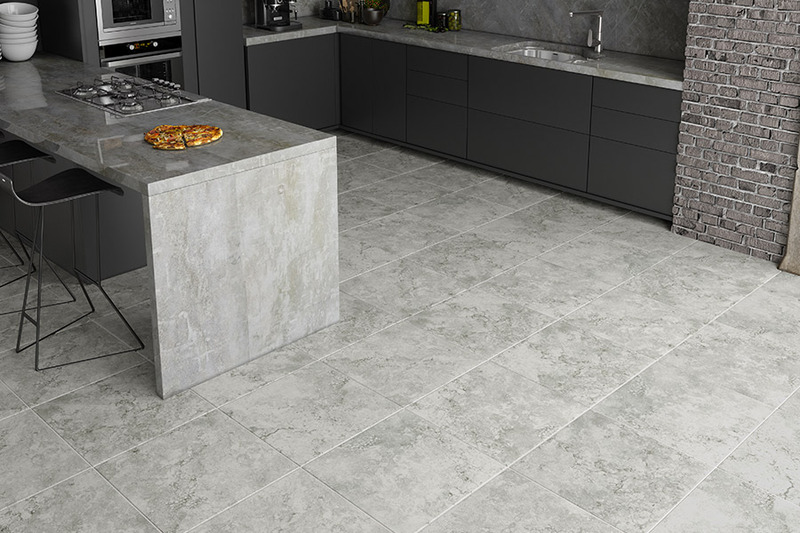 The good news is, you can find all of that in ceramic &porcelain floor tiles. 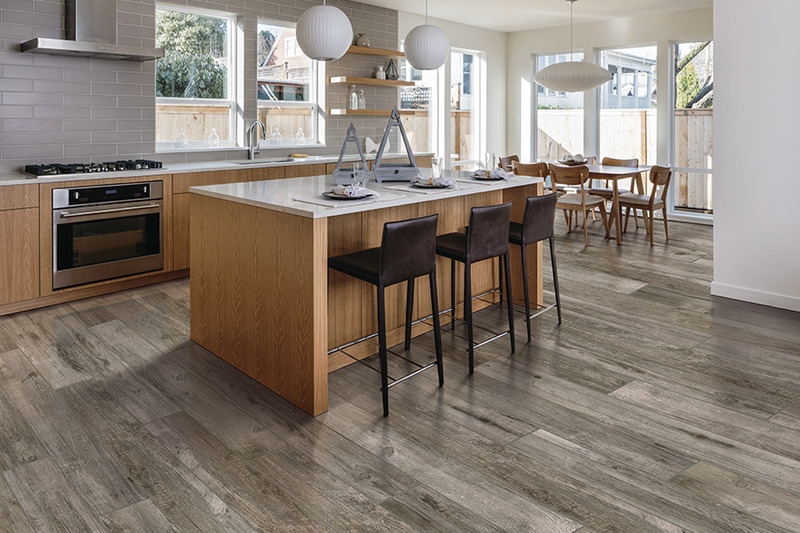 From stunning looks that range from all natural to highly artistic, to durability, water resistance, and a great lifespan, you’ll wonder why you don’t already have these tiles in place in your home. They can meet nearly every requirement on your list, whatever they are, and do so while looking amazing in the meantime. CW Floors offers an amazing experience when you visit our Denton, TX showroom. We are family owned and operated and insist on treating every customer with honesty and integrity. 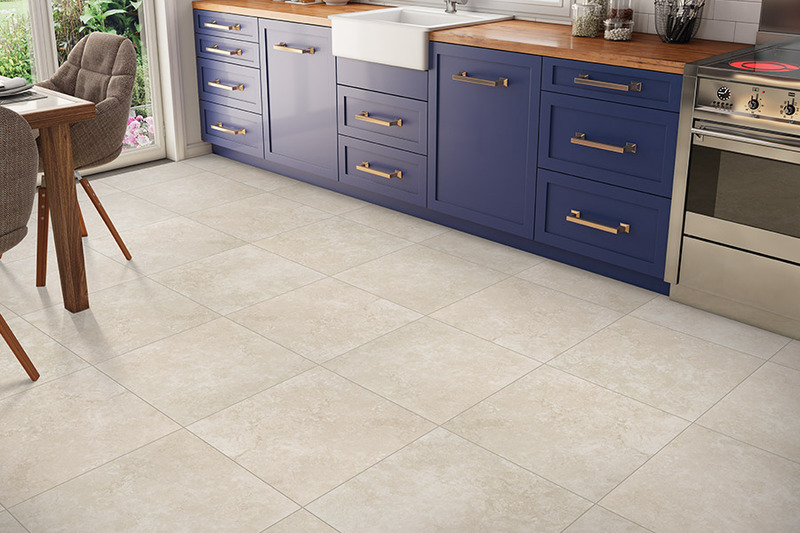 With full-service features that range from helping you pick the perfect floor covering, to installation and beyond, we even offer all our “extras” for free. You’ll never pay extra for measurements, quotes, samples, or consultation. It’s the way we’ve done business for the communities of San Antonio, Denton, Rockwall, Dallas, and Fort Worth, and it’s the same way we’ll assist you as well. Be sure to stop in at your convenience so that we can find the perfect flooring for you. 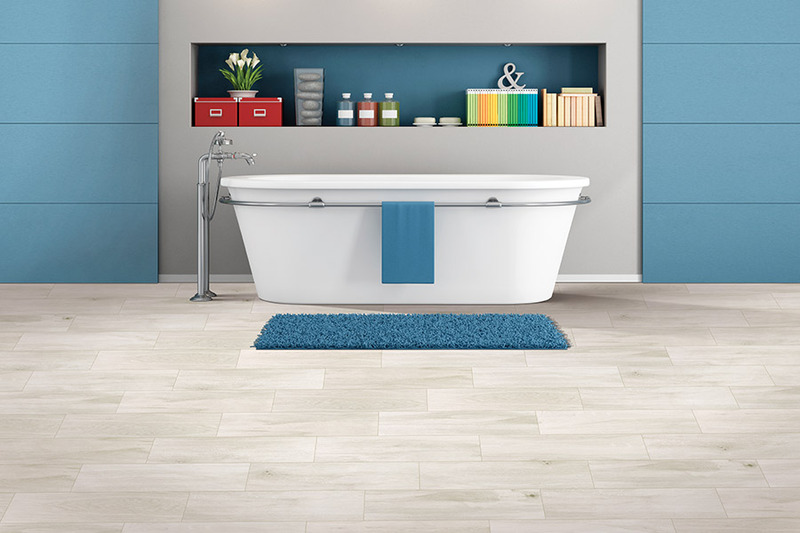 Any room in which you place ceramic & porcelain tile will benefit greatly. 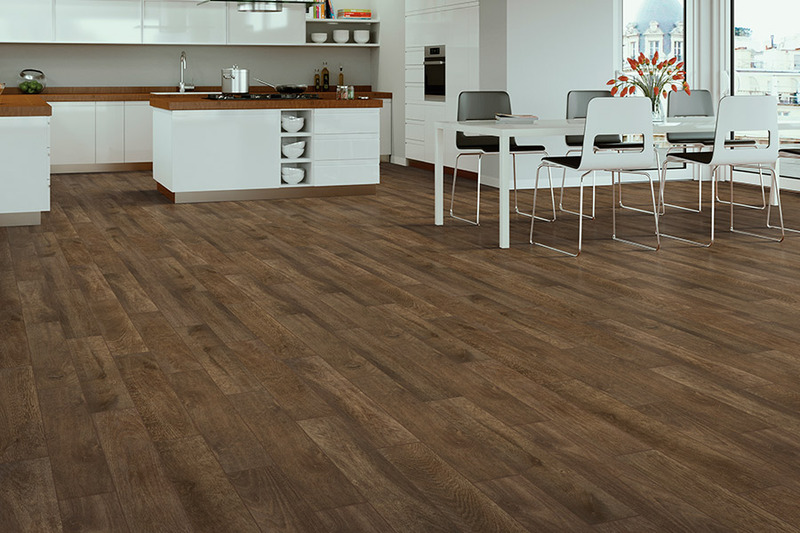 In spaces such as laundry rooms, kitchens, and bathrooms, the water resistance creates an impeccable flooring. At the same time, living rooms, bedrooms, and dens can stand to gain just as much. Many homeowners choose to go wall to wall with these materials, even if they change the appearance slightly, from room to room. Both of these materials offer the ability to pick a design that truly complements your existing decor. 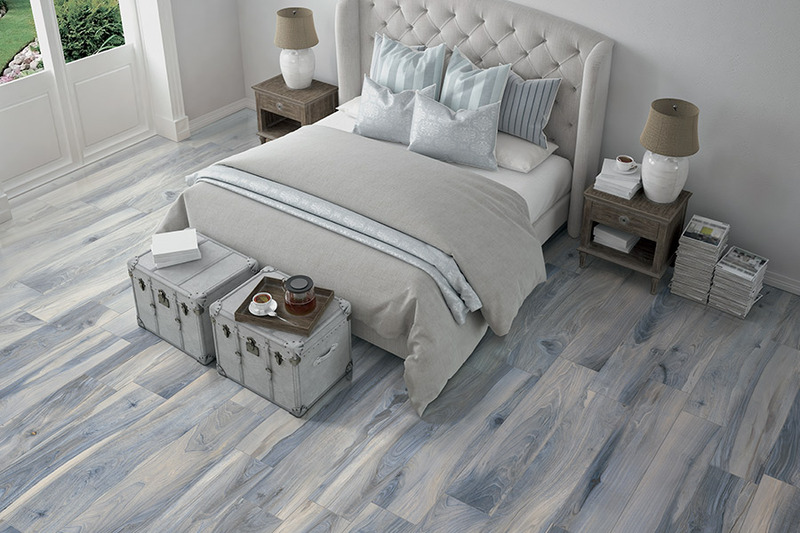 From the all-natural colors of porcelain, and it’s through-body color scheme, to the creative capabilities you’ll find in porcelain, you can create exactly want you want, room by room. The option is even there to create amazing and unique mosaics that we can help design, to turn your space into something special and truly unique. While cleaning and maintenance are exceptionally easy, we must advise your utilizing a professional installation for this product. They are very hard and dense, can easily be chipped, cracked, or broken entirely. In a DIY situation, now only are you unlikely to have the specialty tools to get the job done, you’re also likely to go far over budget in the end.